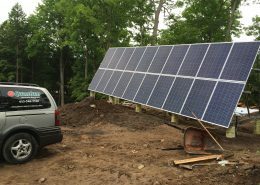 MicroFIT with Microinverters – Quantum Renewable Energy Inc. 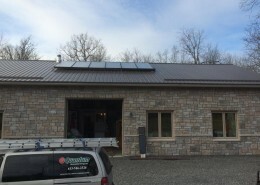 Client without large unshaded roof space uses microinverters for MicroFIT installation. 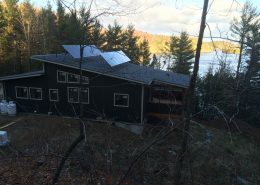 This residential customer wanted to have a microfit system but the roof did not have one large unshaded south face. 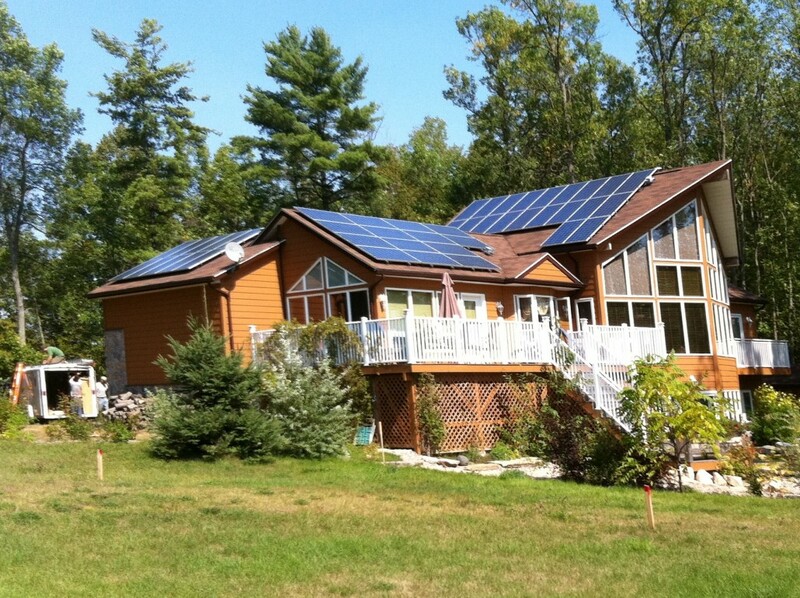 By using microinverter technology, we were able to maximized the system size by utilizing West and South roof faces. 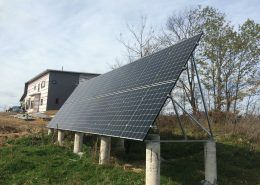 The microfit consisted of 46 – HES 225 watt modules with 46 – Enphase M190 micro inverters.